Looking for easy ways to earn some extra cash and build up your wealth portfolio? Have you tried Bitcoin yet? If not, it is a lucrative and vogue option for making money online. 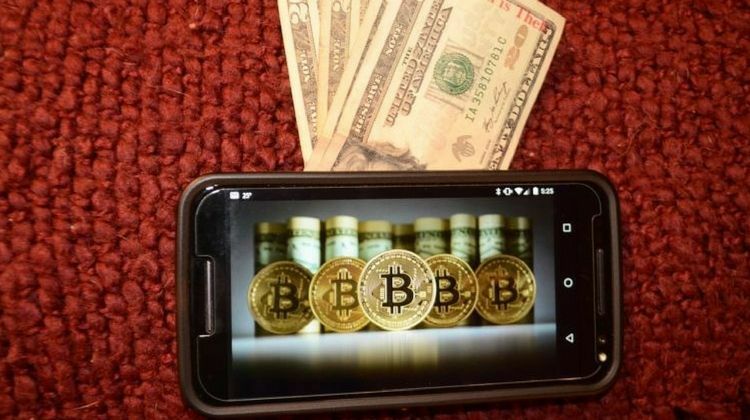 When the topic is earning money through bitcoins, most people often think about investing and mining in the all-digital cryptocurrency and the first question that pops up in their head is: how to earn money from bitcoin. As is the case, these days there are numerous avenues that people can use to generate bitcoins and milk hefty amounts of cash for themselves. Here’s a rundown of some of the most well-known and reliable ways of making money with bitcoins. 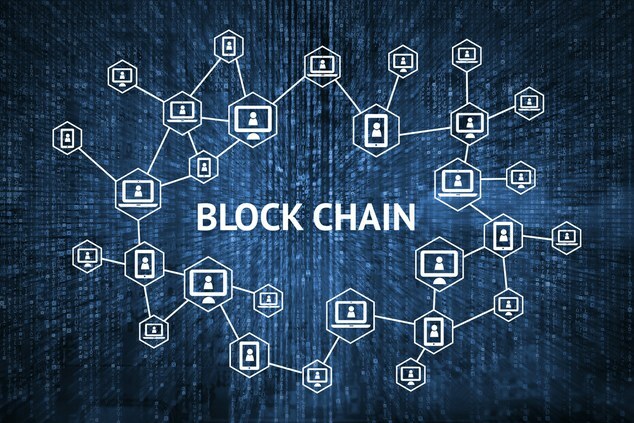 Bitcoin faucets are reward systems that dispense rewards after the successful completion of online tasks such as reading a captcha or any other task described by the bitcoin website or app. If you have ever wondered how to earn money from Bitcoin cryptocurrency, then this method is a surefire no-brainer. It is considered one of the most effective ways to make money with Bitcoins. All you have to do is to build and manage your own Bitcoin faucet a.k.a BTC related website or app. Ideally, you stand a chance to earn anywhere between $80-$900 a month by running your own Bitcoin faucet. Remember, running a Bitcoin faucet entails automatically doling out small amounts of Bitcoins to the users who complete a task. 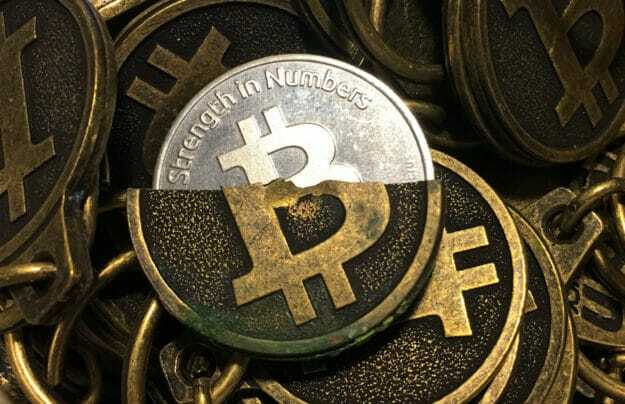 The small amounts are called satoshi or a hundredth of a millionth Bitcoin (BTC). Overall, you will be generating much more revenue through the ads that you put on your site. There are a gamut of bitcoin-specific websites that will pay you small amounts of money or dividends in exchange for completing certain tasks. Yeah the usual online fare. Most of the time, the tasks of these websites or “faucets” entail looking at ads in one way or the other. All in all, website owners get paid when people watch and interact with ads. These websites or BTC faucets, share some portion of their earnings with visitors. 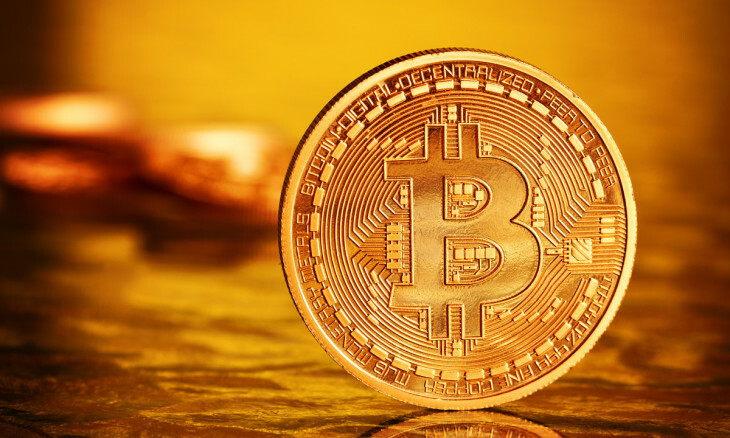 You must be thinking to yourself: how to earn money from bitcoin using this method? Well, all you need as a visitor is some spare time on your hands. Albeit the tasks that visitors undergo to earn their bitcoins varies widely from website to website. For instance, on some faucets you’ll have to slay aliens or play with animals, whilst with others you may simply click on ads or watch videos. Word of Caution: Under the guise of completion of tasks, some malicious websites could infect your system with trojans and viruses. 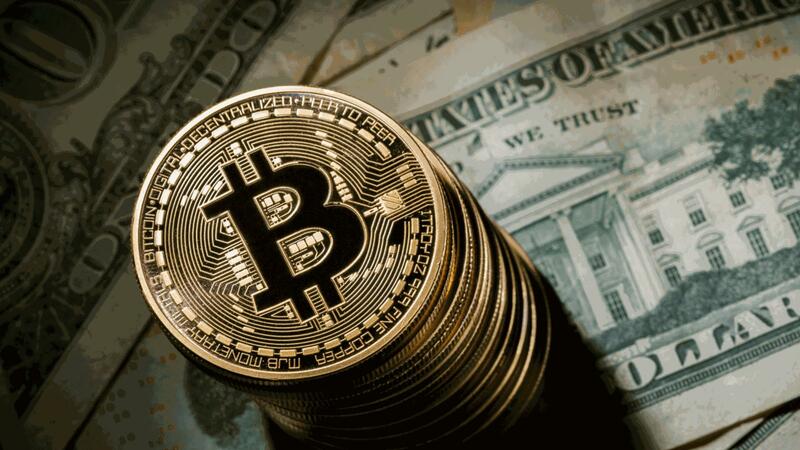 Setting up your own bitcoin information related website is one of the finest ways to generate a passive income. 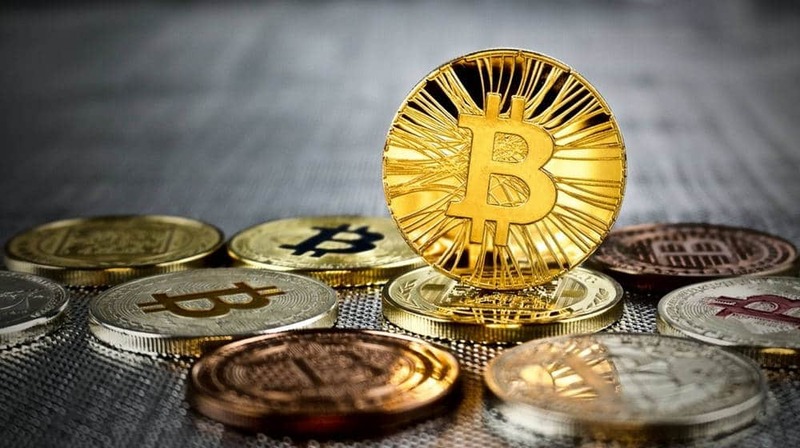 Now, you must be wondering: How to earn money from bitcoin via this method? Well, unlike a faucet, a bitcoin-specific website will focus on explaining the basics of Bitcoin to new users, while simultaneously making money from ads and affiliate offers. Just as a heads up, this method takes some time and a small sum of money to get started, but in a bigger perspective it will probably yield the best return on your investment. There was a time not too long ago when bitcoins were selling for less than $250. As of this writing, 1 BTC is equivalent to over $7,000 and is expected to peak further. According to Coindesk, in the first week of December 2017 itself, bitcoin was up $2k dollars in a single day to over $16,000! The surge in the crypto market is expected to blossom. Hence, investing makes a lot of sense if you are looking to get lucrative ROI. Since bitcoins have a limited supply and tightly regulated production, this implies that over a period of time bitcoins should gain in value. This method is the perfect answer to the mysterious question that plagues one too many: how to earn money from bitcoin currency? Arguably the oldest way to earn money in the bitcoins ecosystem, Bitcoin mining is a process that creates bitcoins by solving complex algorithms and creating blocks which are then added to the public ledger. The public ledger is nothing but the history of all transactions conducted via bitcoins. Bitcoin Miners are the people who build the public ledger and facilitate the functioning of the bitcoin system. With the creation of new blocks, miners get rewarded with new bitcoins, thereby encouraging more miners to get into the “mining field”, and thus expand the bitcoin community. In the days of the yore, people used to convert their home PC into a mining machine to mine bitcoins, but gradually mining became a difficult process since the algorithms have evolved to become more complex. These days, you have two options. Either buy an expensive mining rig aka hardware, or become a part of a mining pool of bitcoins by harnessing the power of many computers. The second option is a comparatively cheaper model. In a mining pool, miners of bitcoins group together to mine more efficiently with their combined mining power. After successfully mining a block, they split the reward between them. Bitcoin Lending works the same way as lending money. 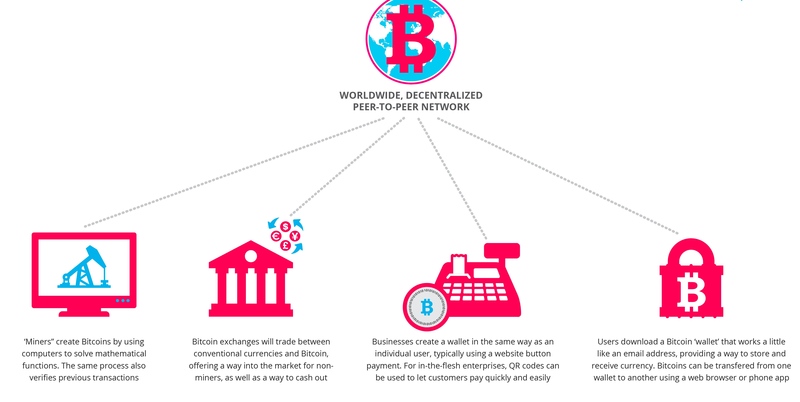 It entails loaning out money or bitcoins to a party and they pay you back with some interest. Now, the interest rates vary based on the amount of risk involved. For instance, if you have agreed upon getting collateral in exchange for your loan, the interest rates will be marginally low. Likewise, no collateral entails higher risks, and thus higher interest rates. Don’t forget bitcoin is an online cryptocurrency. Which also implies that you can earn money off of selling any kind of products and services by just accepting it as a mode of payment. Even major websites such as Zynga, Newegg, Overstock.com, Expedia.com and the biggest name on this list, Microsoft accept bitcoins as a mode of payment. What’s in store for top-tier marketers, or people who are savvy with arts and crafts (and many other things), you ask? They too can jump on the bandwagon and sell their services and products, and accept the ever-increasing bitcoins in exchange! And…that’s a wrap! We hope that you have found the answers pertaining to your quest to know how to earn money from Bitcoin. If you liked this article, let us know in the comments!